In a future less than fifty years away, the world is still as we know it. Time continues to tick by. The truth is that it is ticking away. A powerful few know what lies ahead. They are preparing for it. They are trying to protect us. They are setting us on a path from which we can never return. Shift is the second book in the Silo trilogy and the prequel to Wool. It shows us the events that lead up to Juliette taking her ‘long walk to freedom’, how and why the silos were built, and what caused the earth’s devastation and the near extinction of humankind. You also get to know the characters of the mysterious and sometimes sinister Silo 1 – the one that ‘rules them all’. Like its predecessor, Shift is an addictive read. 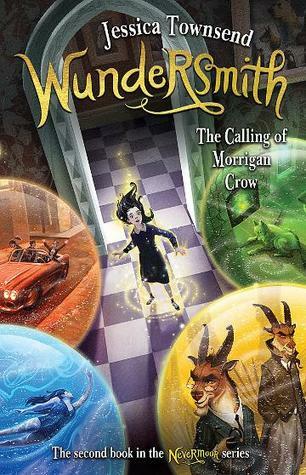 The narrative flows effortlessly and the plot keeps you hooked from the onset. Although unlike Wool, Shift felt a little bit too long. I am not a huge lover of science fiction when there is too much technology involved (or aliens, but that is a different story altogether – I hope!). You know what I mean, when you basically feel that the writer wanted desperately to be a rocket scientist when he grew up so compensated by a spew of academic wanking and technological jargon. 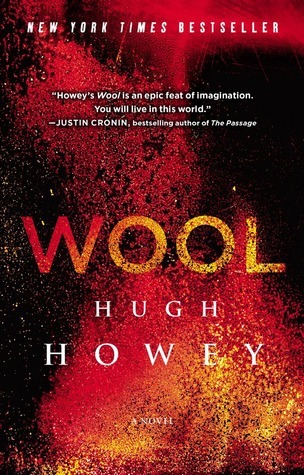 Well, Hugh Howey is not like that. Even someone like me, who dropped science in my final year of school because I wanted to rather read history, could easily grasp and understand (maybe not quite believe) Howey’s explanation of the end of the world. The characters are probably not quite as likable as those in Wool, but the reason is that you don’t spend as much time with them. There are alternating chapters between the omnipotent Silo 1 and the outside world or other Silos. Also, this story takes place over 300 years, so only a few characters are the same throughout the novel (bet that got you speculating huh?!). The ending leaves you wanting more. 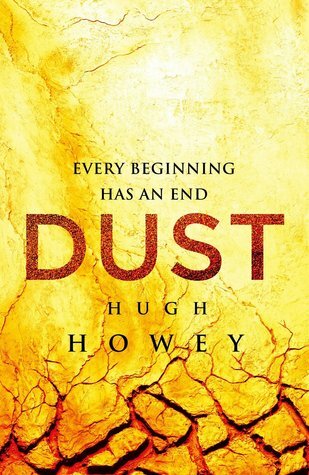 I am almost tempted to dive right into Dust after I finish this review. It will be so interesting to see the characters from Wool and from Shift coming together and interacting. I am dying to find out ‘the truth’ – just desperately hope that it isn’t anything to do with aliens. – a little like chocolate, enjoyable and addictive, even though you may feel slightly guilty afterwards.